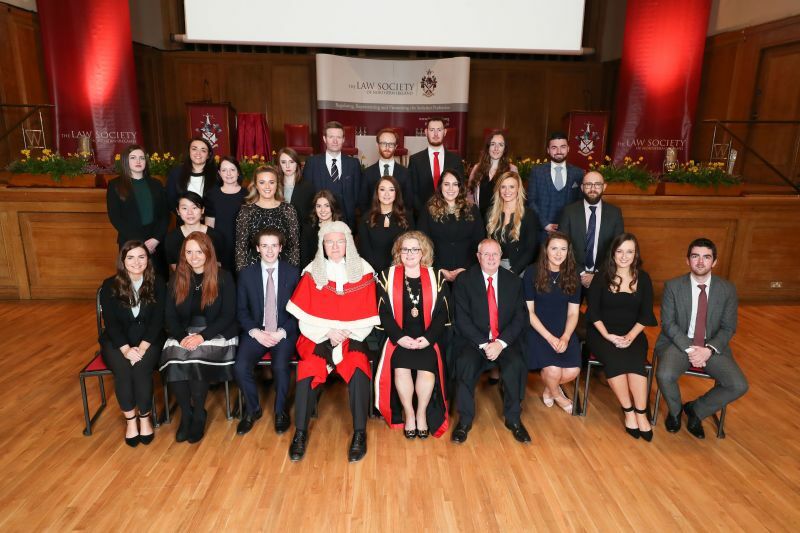 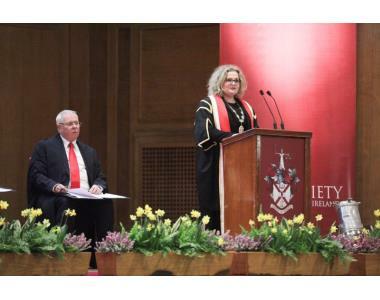 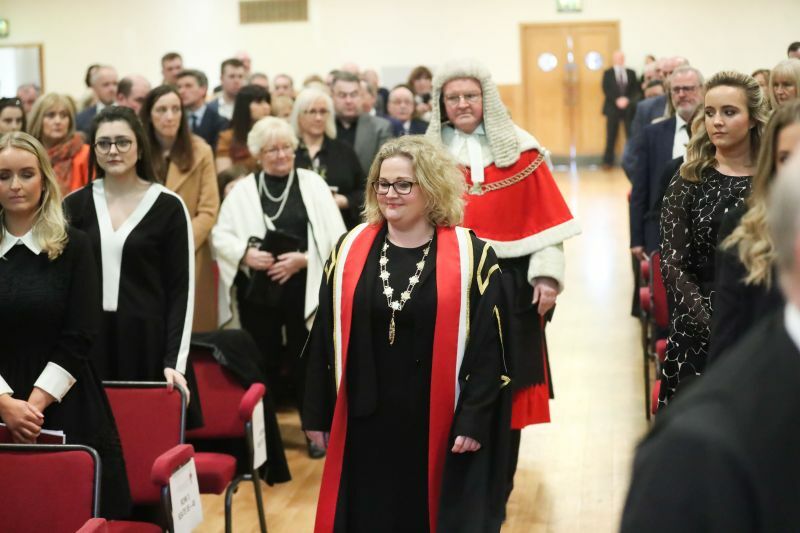 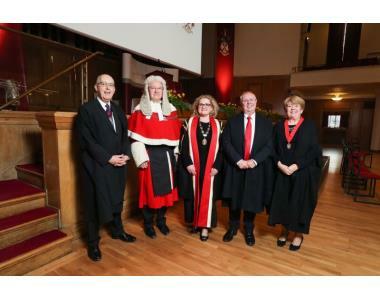 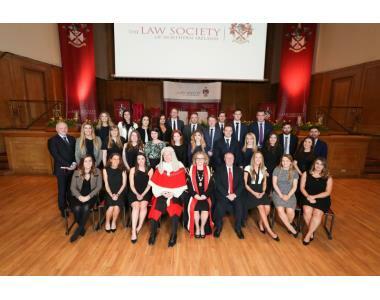 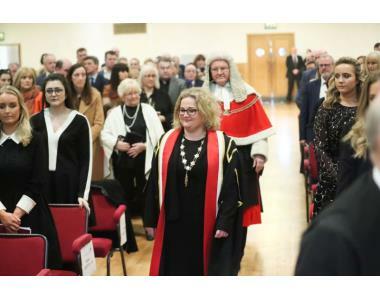 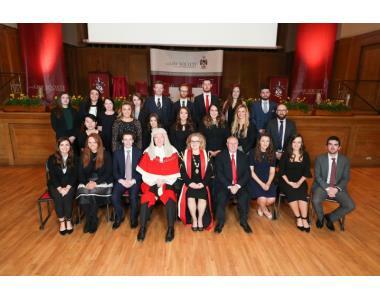 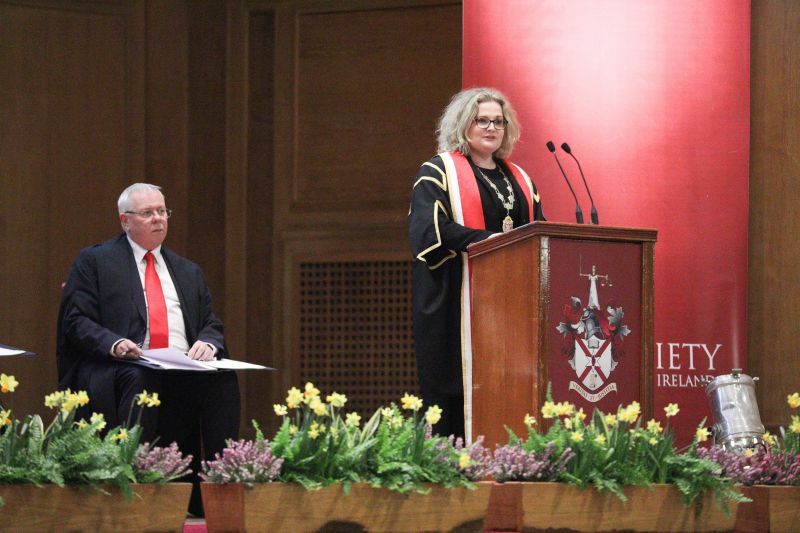 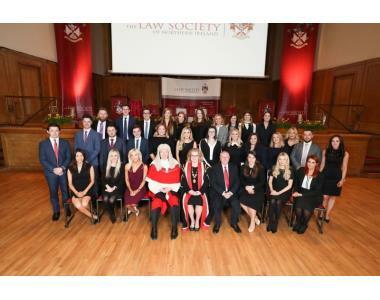 President Suzanne Rice welcomed newly admitted solicitors to the legal profession yesterday at the Law Society of Northern Ireland’s Admission Ceremony which took place at Whitla Hall at Queen’s University in Belfast on Wednesday 27th February 2019. 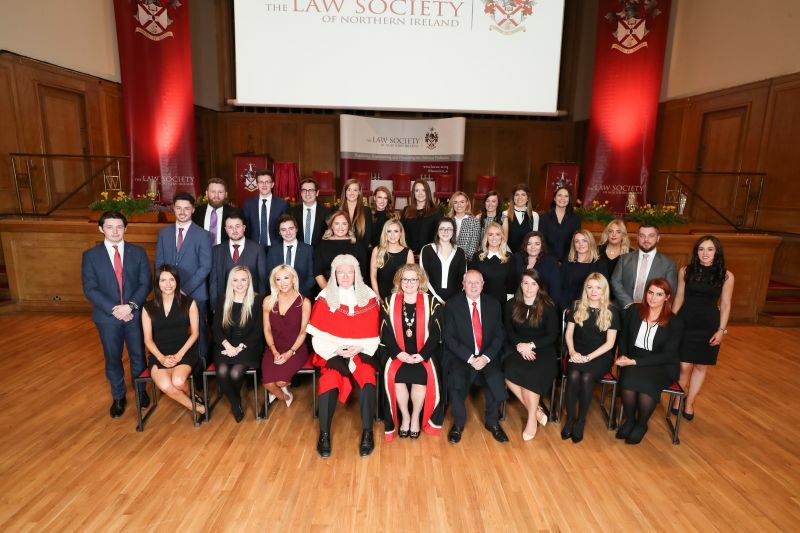 Over 84 newly admitted solicitors joined masters, family and friends for the important event in the legal calendar. 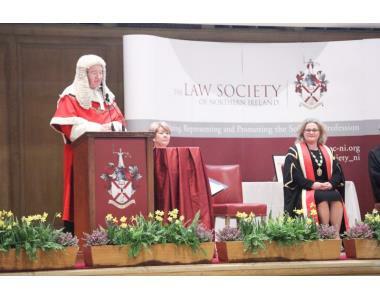 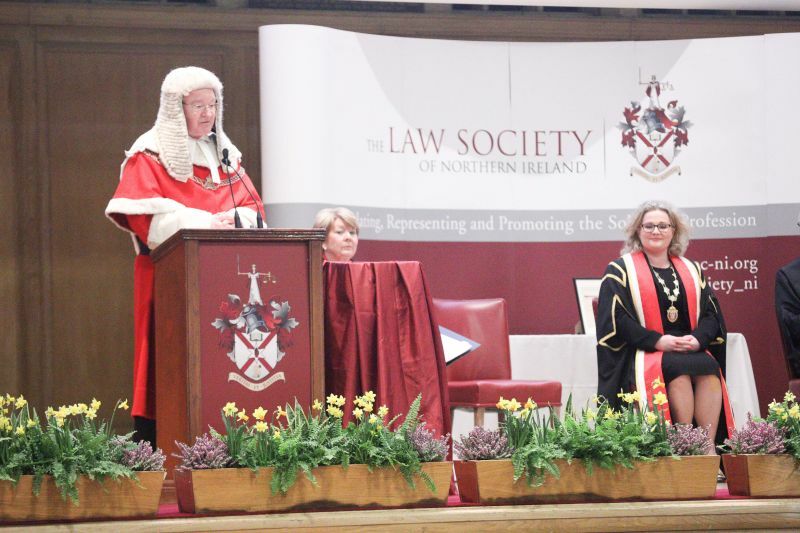 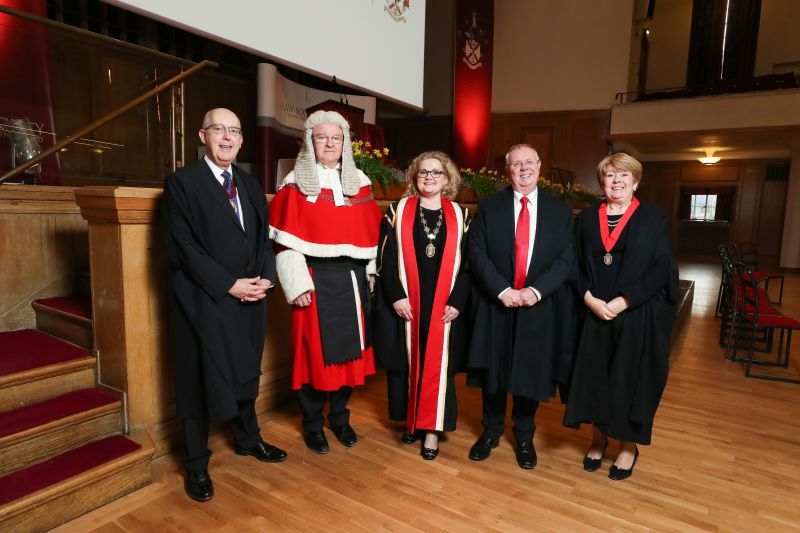 As part of the ceremony the Registrar of Solicitors, Alan Hunter presented the newly admitted solicitors to the Society’s President and to the Lord Chief Justice for Northern Ireland, Sir Declan Morgan. 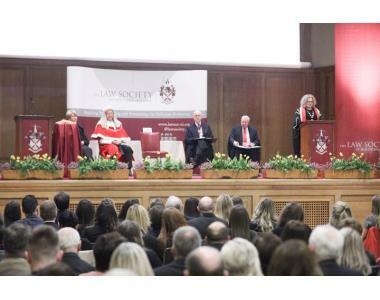 In her key note address the President of the Law Society, Suzanne Rice took the occasion to offer some advice and guidance to the newly admitted solicitors. 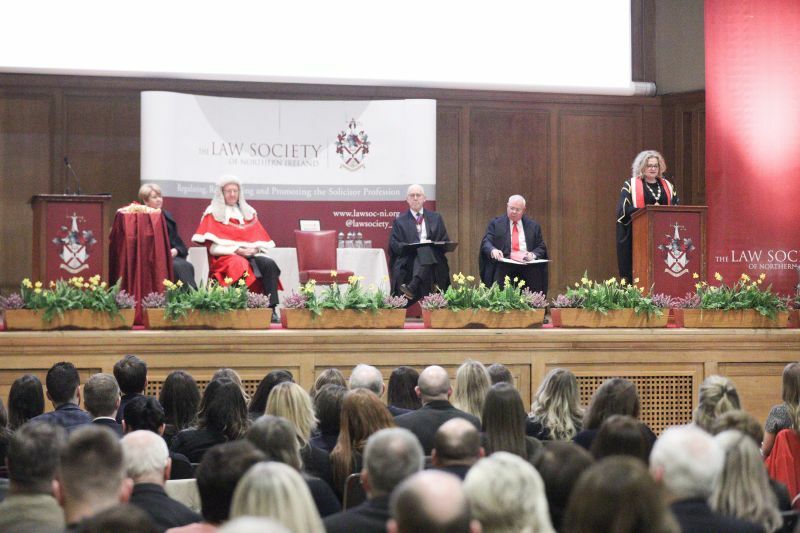 In his address the Lord Chief Justice reflected on the important role that newly admitted solicitors have within the legal profession in Northern Ireland. 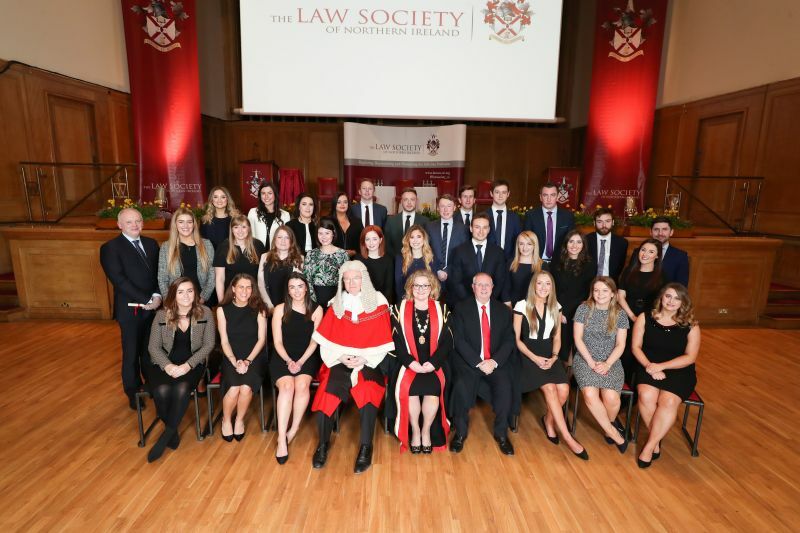 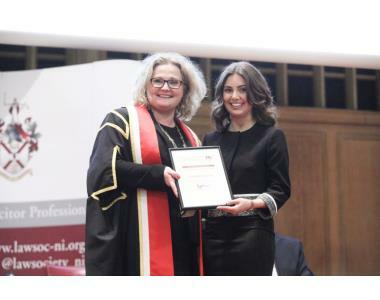 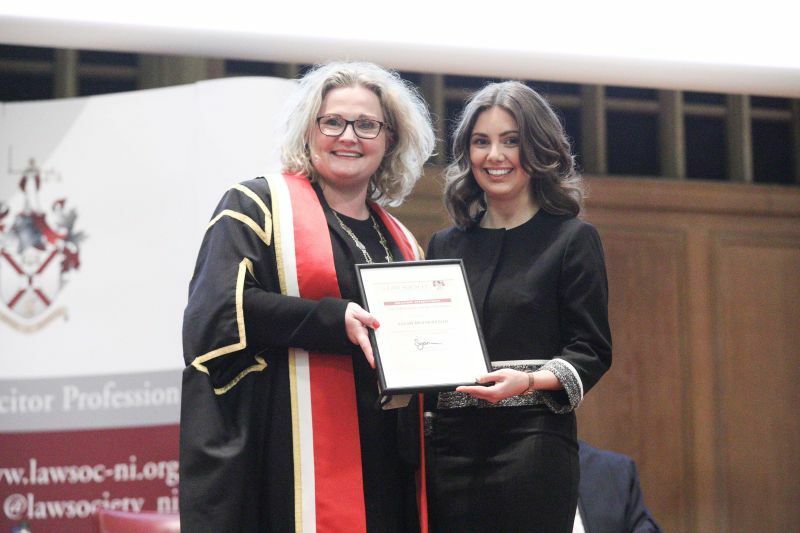 The Thomasena McKinney Prize was awarded to Sarah Mulholland who attained first place in the Solicitors’ Apprenticeship Course at the Institute of Professional Legal Studies.